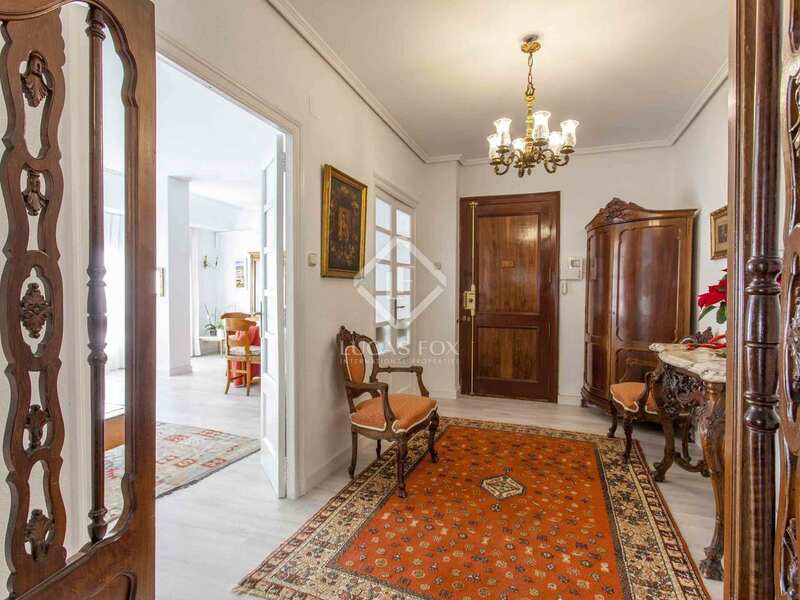 Magnificent apartment with high ceilings and original period features and abundant natural light in a classic building in Eixample. 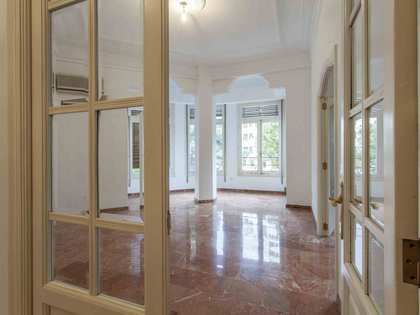 This magnificent apartment of 200 m² is located on the sixth floor of a classic building in the Eixample, in the heart of Valencia. 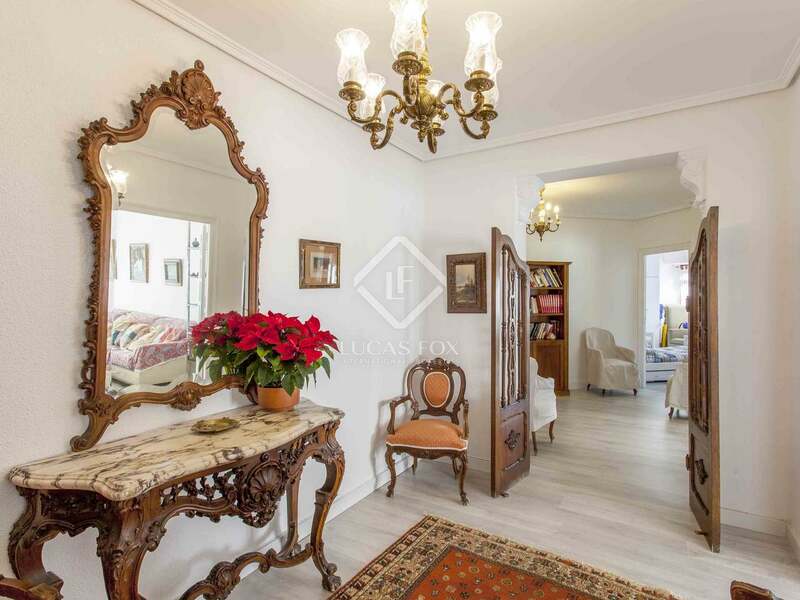 The property still boasts beautiful period features, such as high ceilings and wonderful mouldings that give it a unique charm. 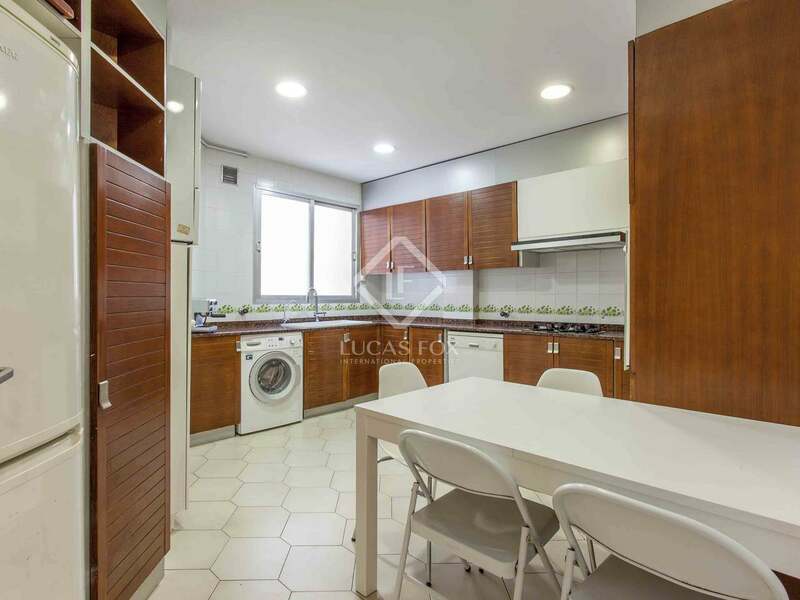 In addition, the apartment enjoys spacious and comfortable rooms and abundant natural light thanks to the position and orientation. 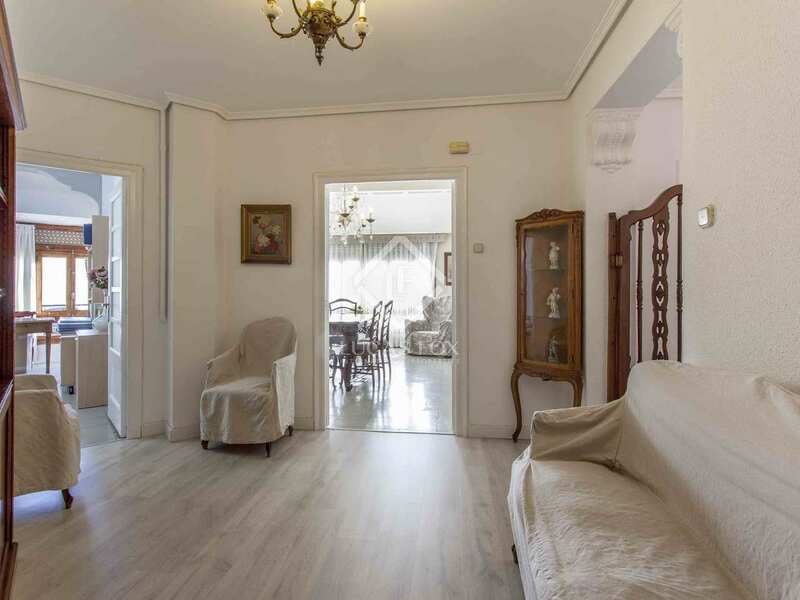 Upon entering, we are welcomed by a spacious entrance hall that leads to a large exterior-facing living room - dining room with views of Calle Maestro Gonzalbo. 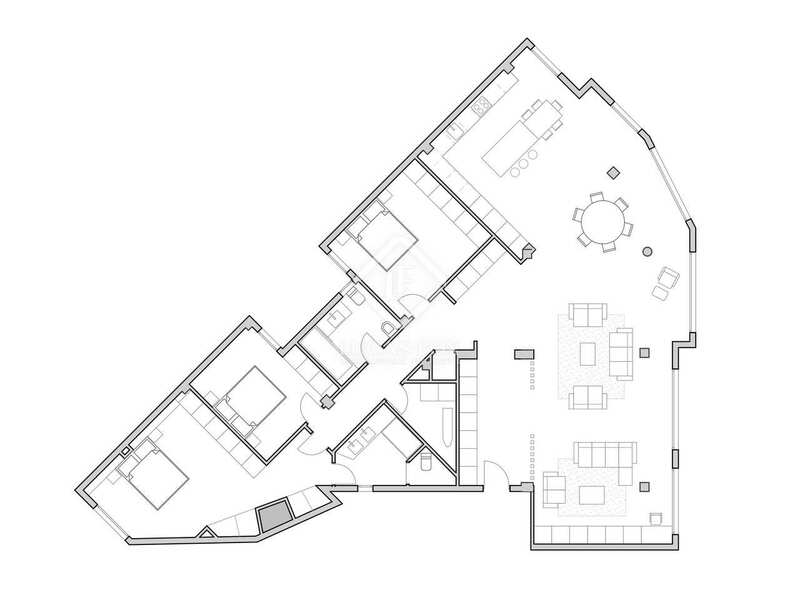 Moving along we find a second living room, of a similar size and characteristics to the main one, and a comfortable double bedroom with a practical set of wardrobes. 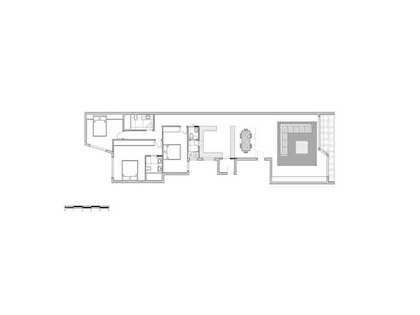 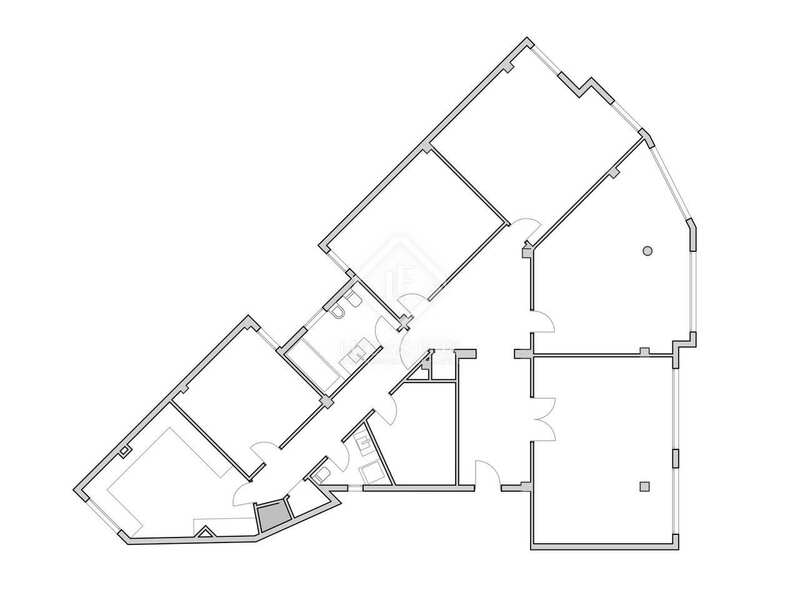 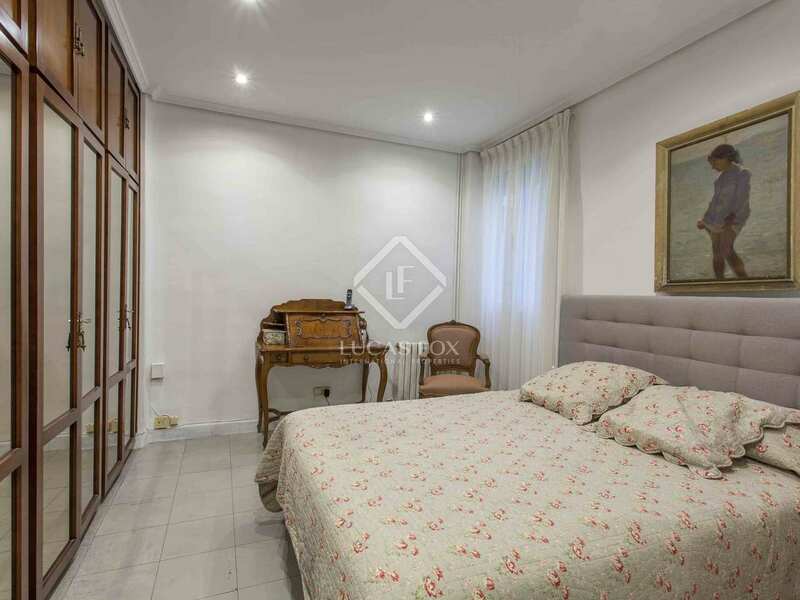 From this room, a corridor leads to the rest of the home, which consists of 4 double bedrooms with an interior courtyard, an ironing and storage room and 2 complete bathrooms that serve these spaces. 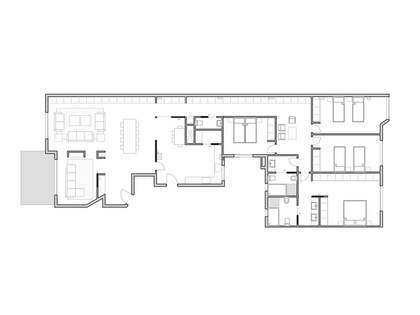 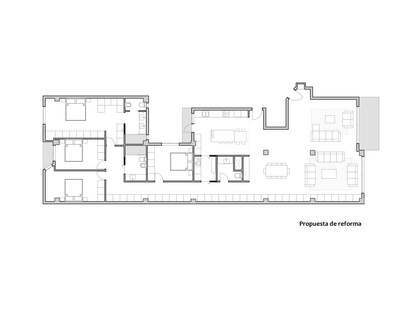 A large equipped separate kitchen completes the apartment. 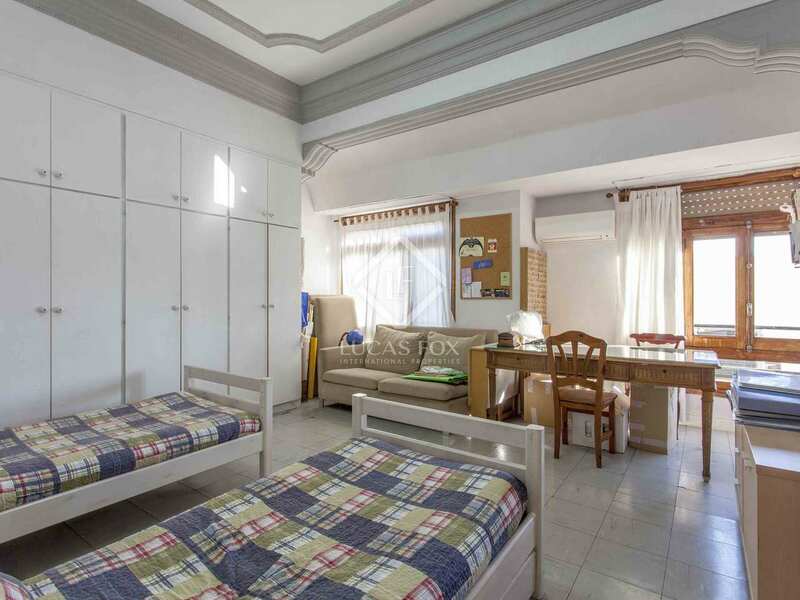 The property has heating and hot and cold air conditioning in most of the rooms. 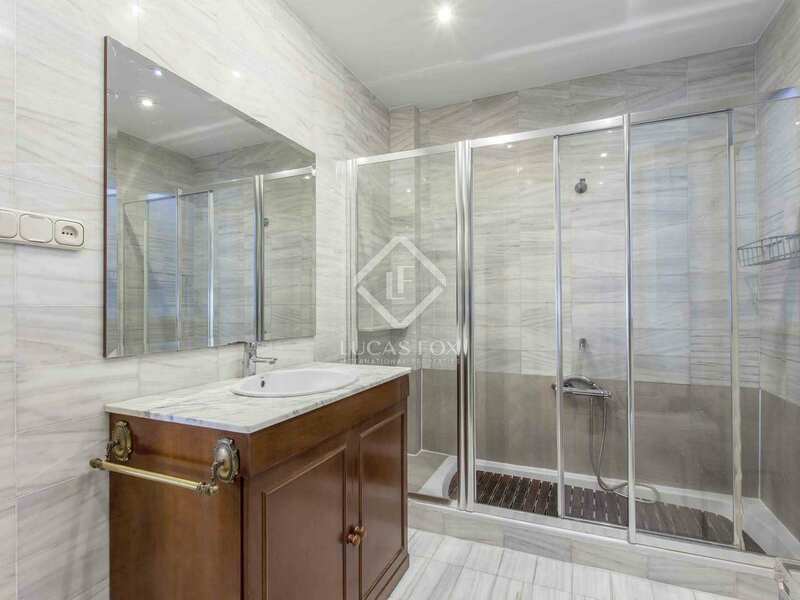 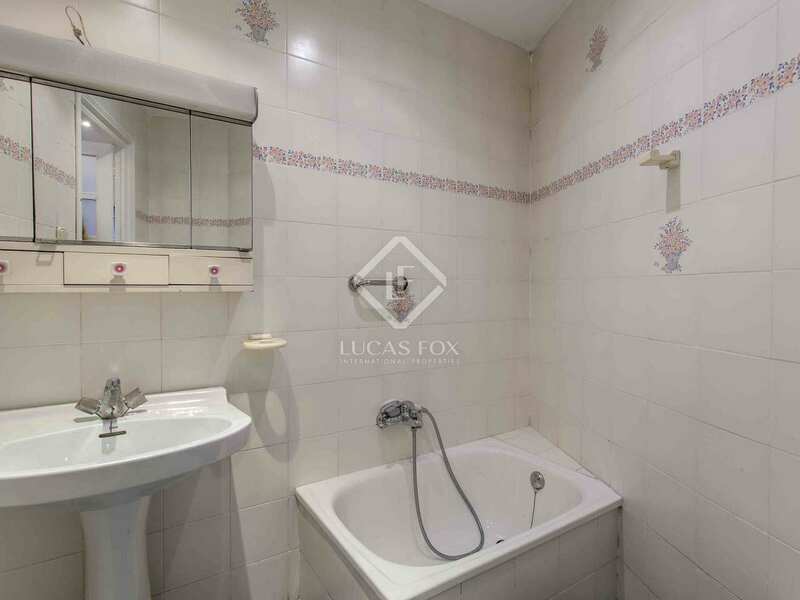 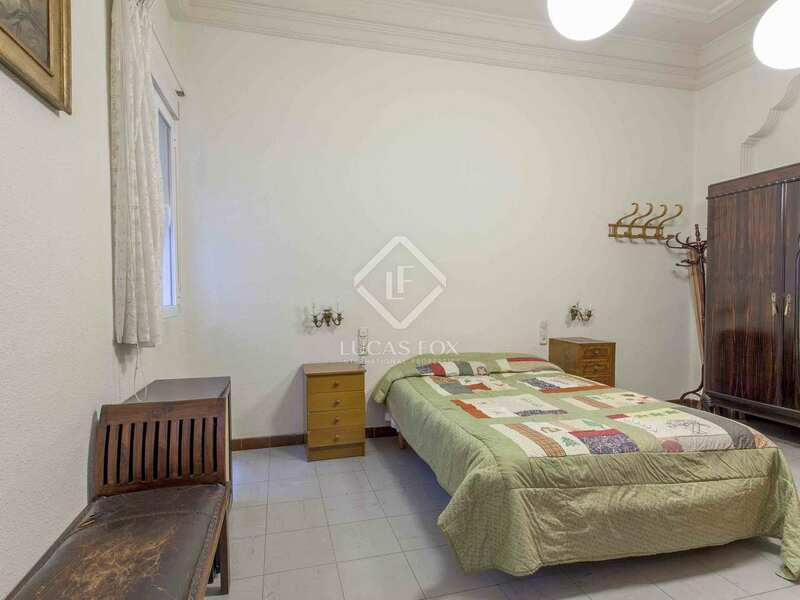 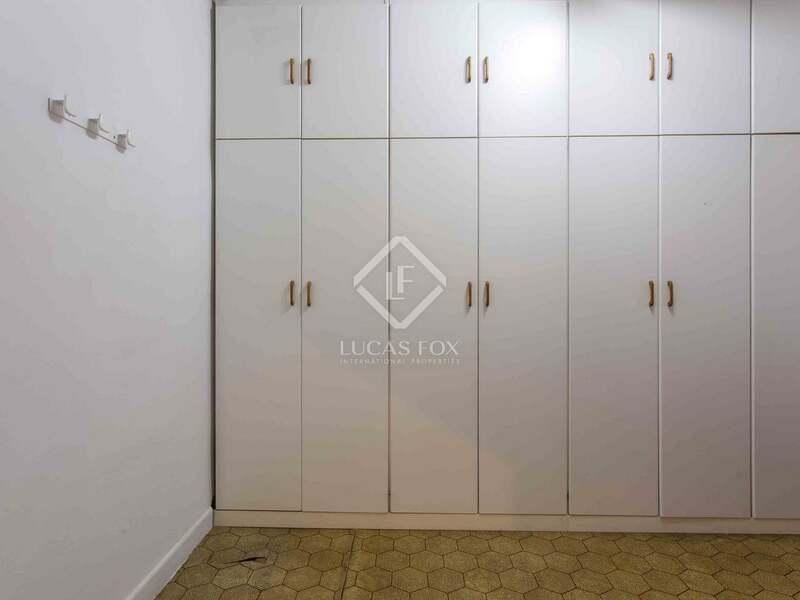 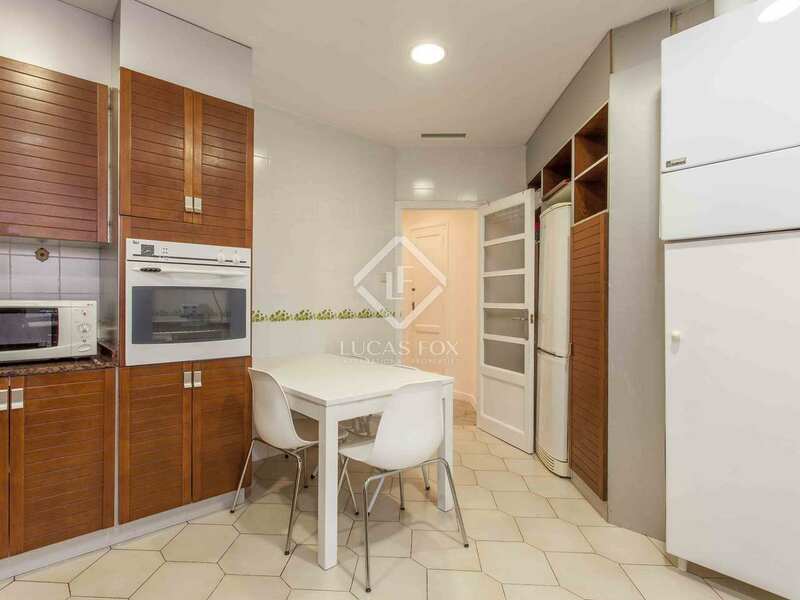 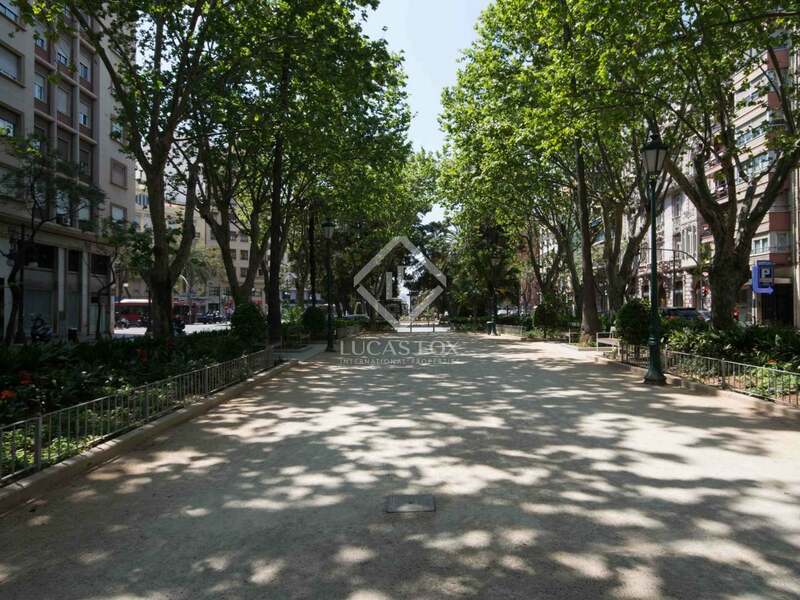 Contact us to discover this wonderful apartment with period features in Eixample. 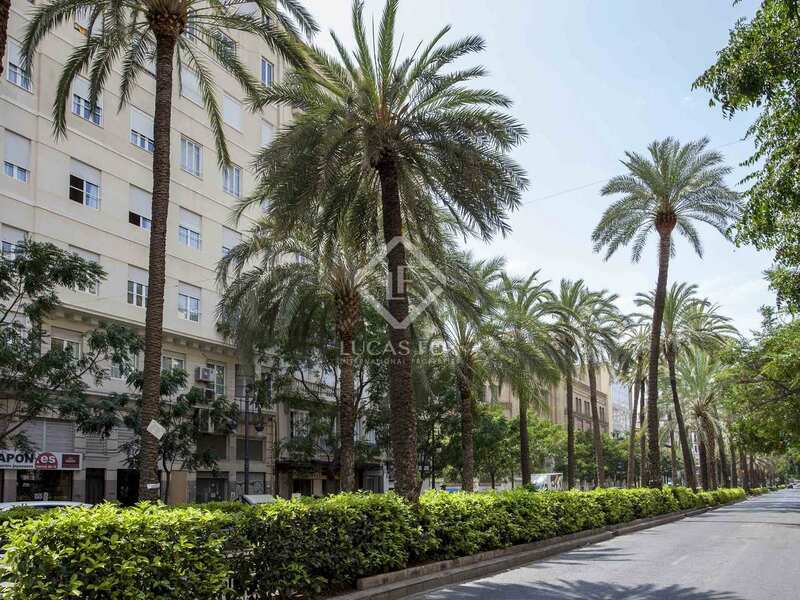 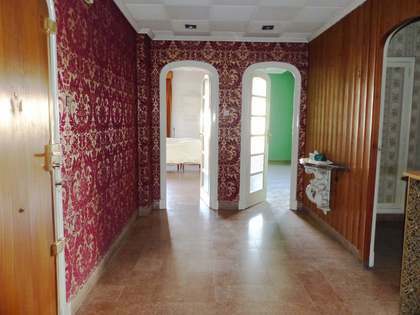 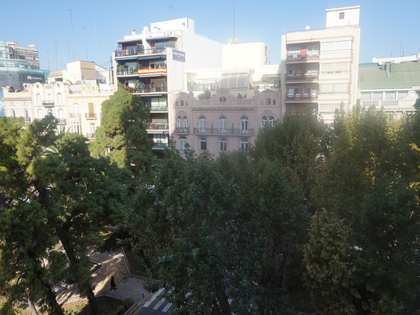 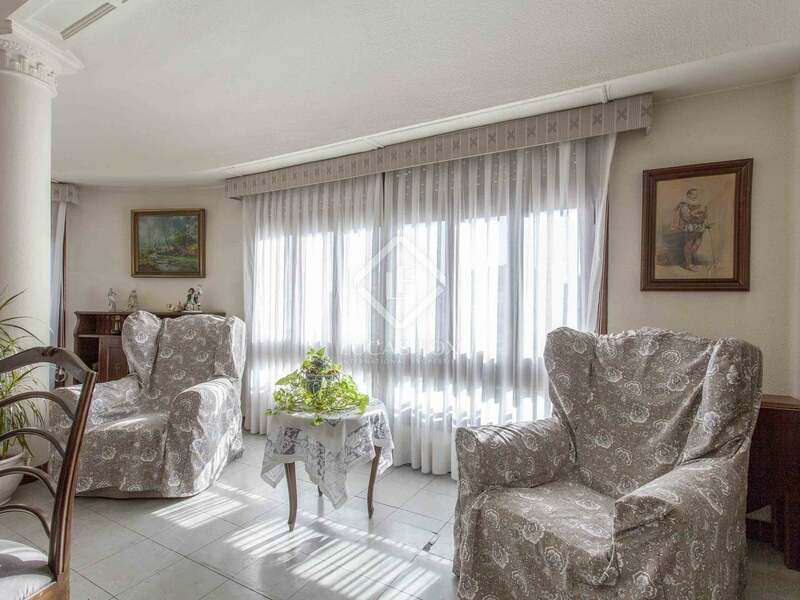 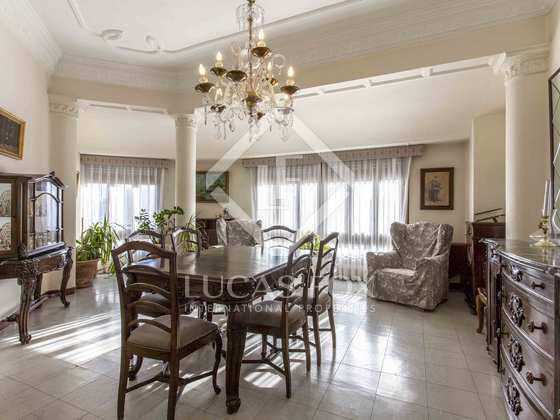 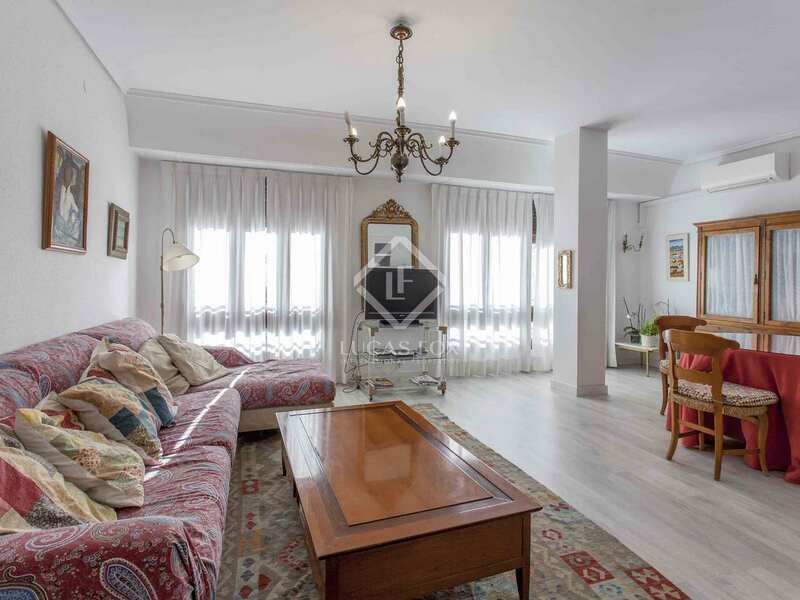 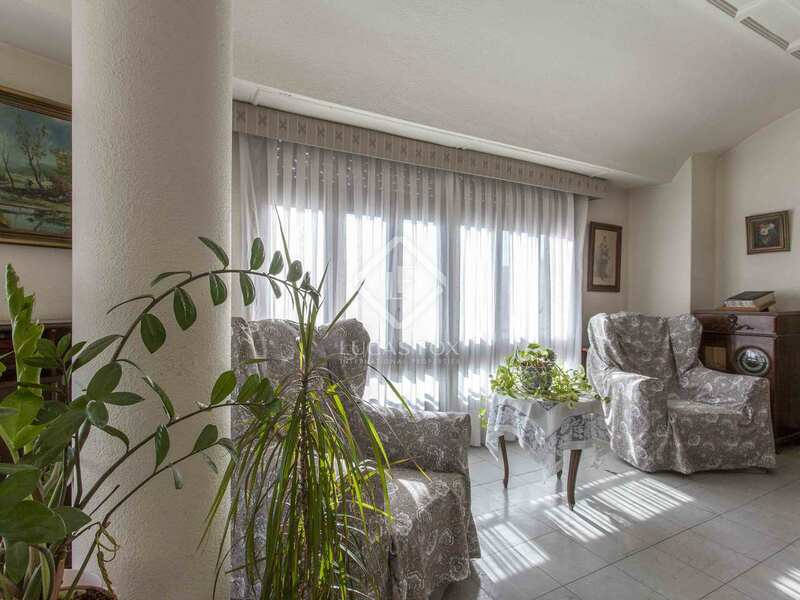 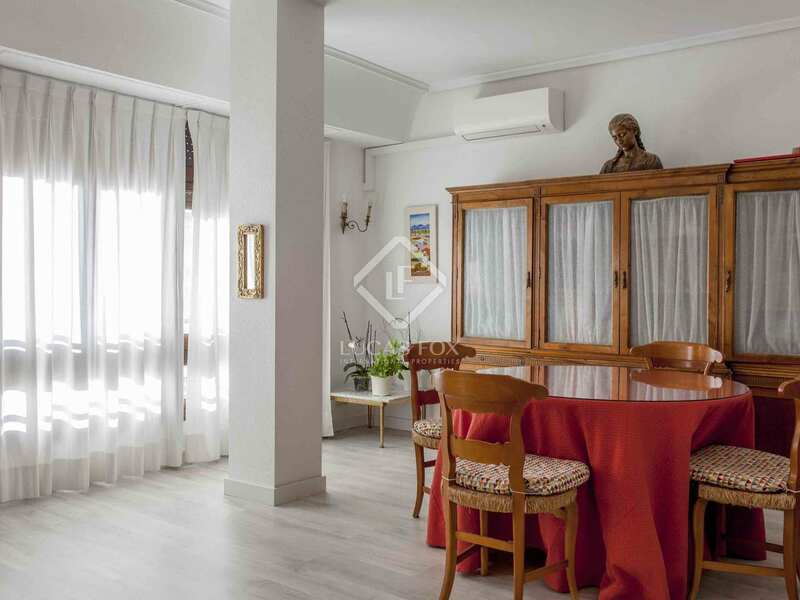 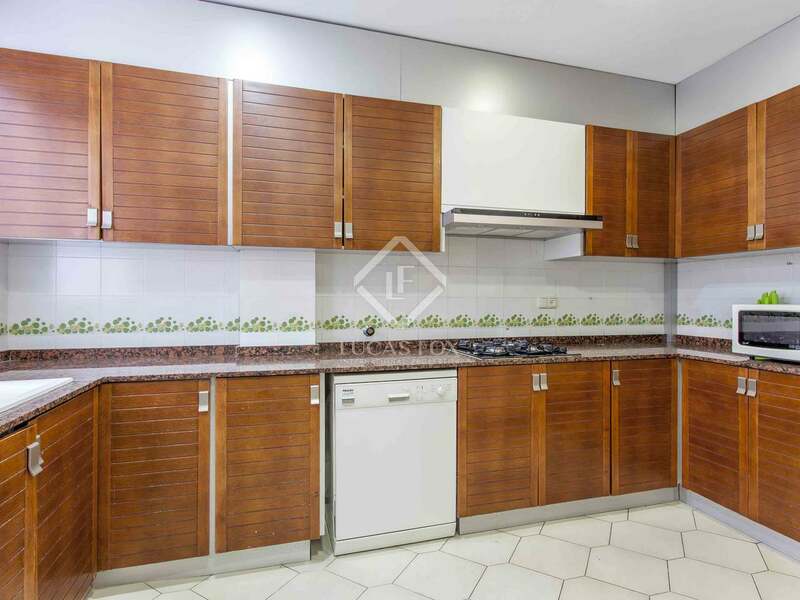 The location of this property is unbeatable: it is in the heart of Valencia, which makes it an ideal place to live. 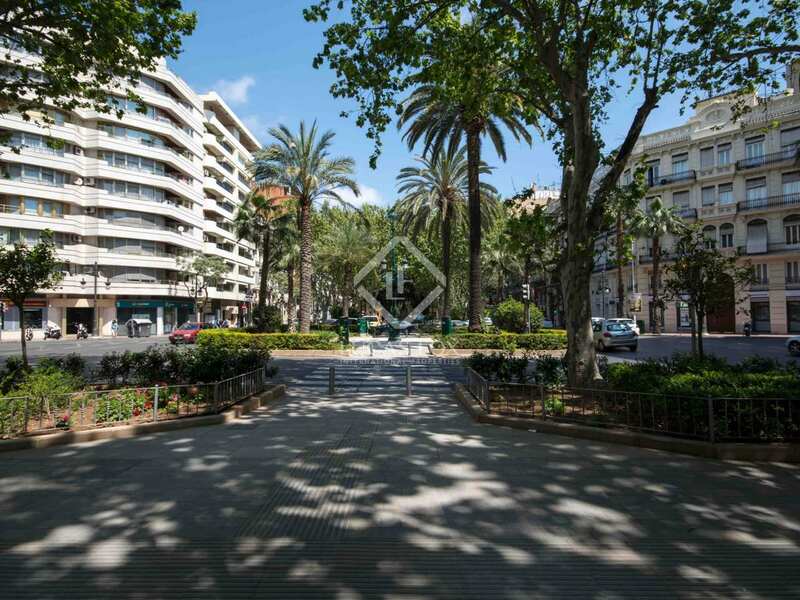 This neighbourhood provides all the necessary services for day to day life, such as supermarkets, pharmacies, health services, shops of all kinds and schools. 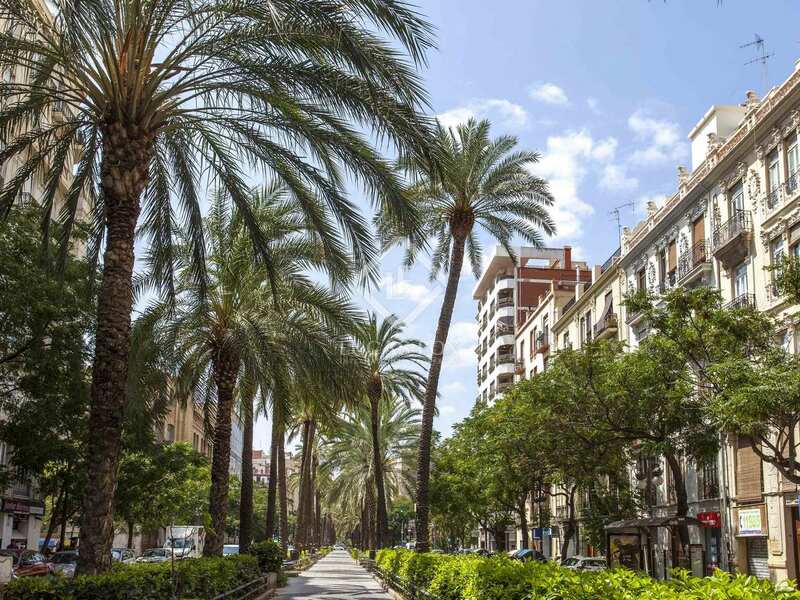 In addition, it also offers exclusive restaurants and bars and trendy entertainment venues. 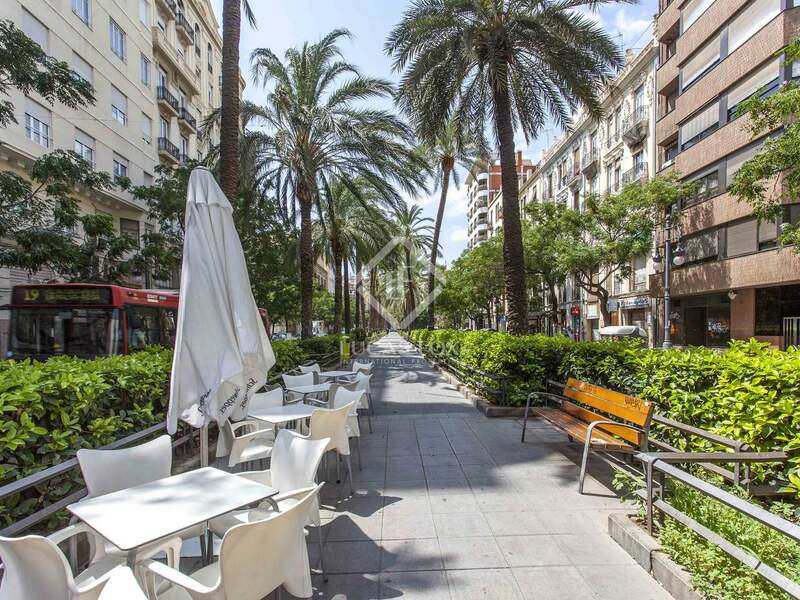 The area enjoys excellent public transport so you can move comfortably and easily throughout the city.